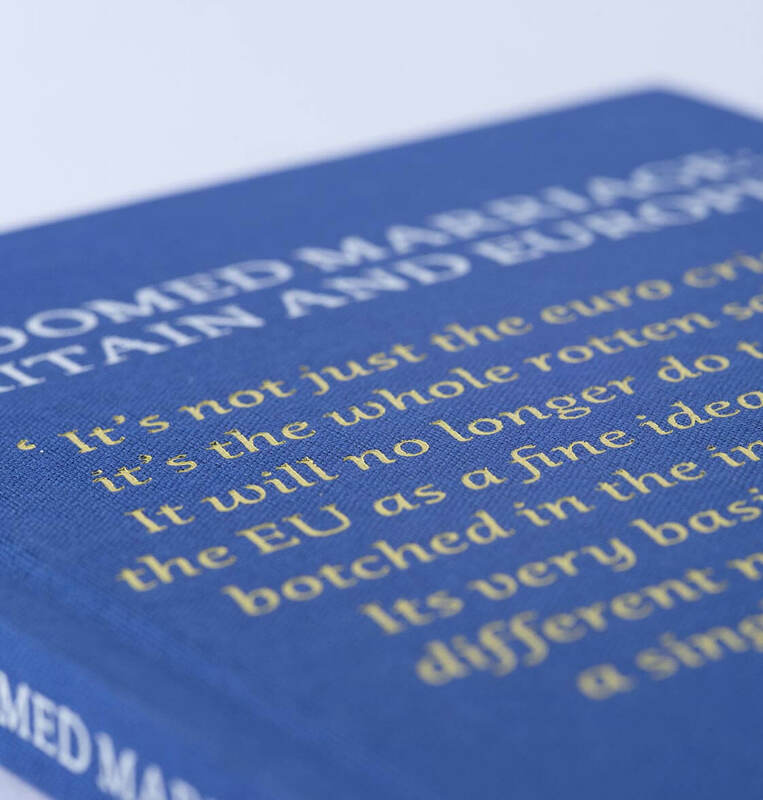 The EU is indeed a corrupt, inefficient anti-democratic monstrosity and this book should be read by every politician and voter in the land. The European dream was meant to unite us. It would transcend nationhood and bring peace, prosperity, freedom and democracy. It has failed. 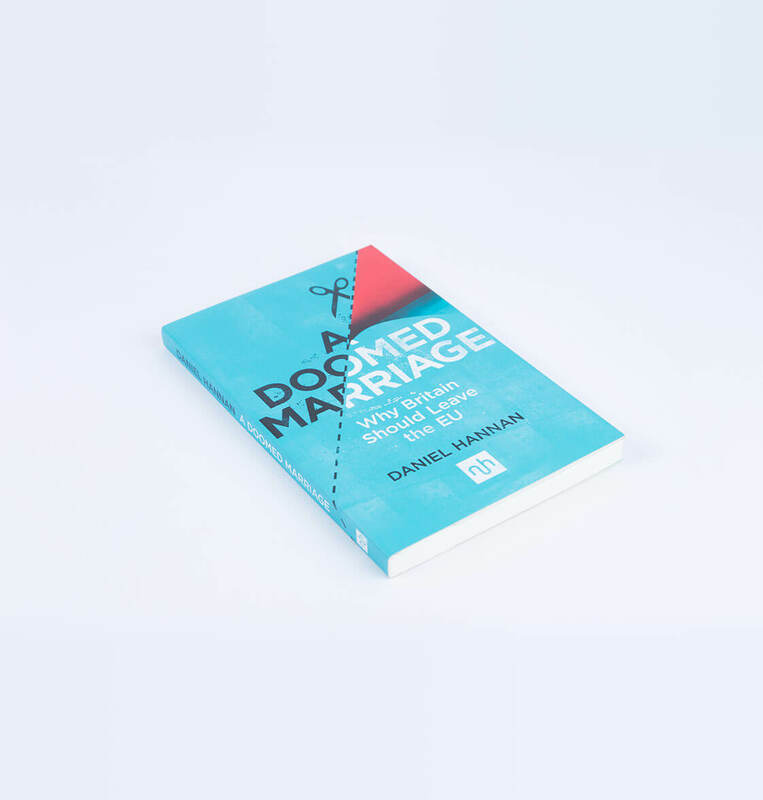 This incisive, clear-sighted and pugnacious essay by MEP Daniel Hannan shows why. 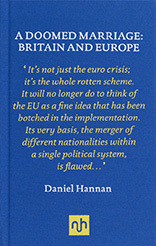 Daniel Hannan powerfully dissects the myths by which the EU defines itself, showing that integration has not made its constituent nations wealthier; has not been democratic; has not entrenched the rule of law; and has not been the cause of post-war stability. 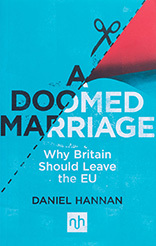 Instead, Hannan argues, the sublimation of nationalism has been replaced by a new ideology, which ignores voters’ wishes in the promotion of its own interests. 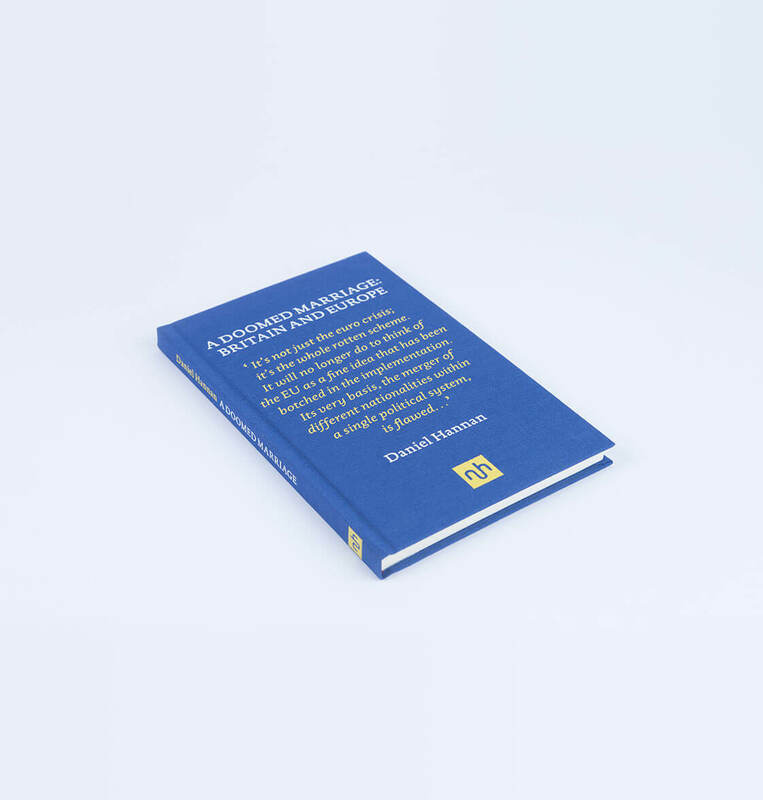 He examines how successive countries were bewitched and impoverished by the Euro, and how Britain has been made poorer by an artificial market. And he makes a trenchant case for the nation state, demonstrating that, throughout history, Europe’s pluralism has been its strength. For half a century the EU mesmerised a political class. Now the spell is broken, Britain is in a unique position to seek a fundamentally different relationship with Brussels. In doing so, it may save Europe from its present discontent.